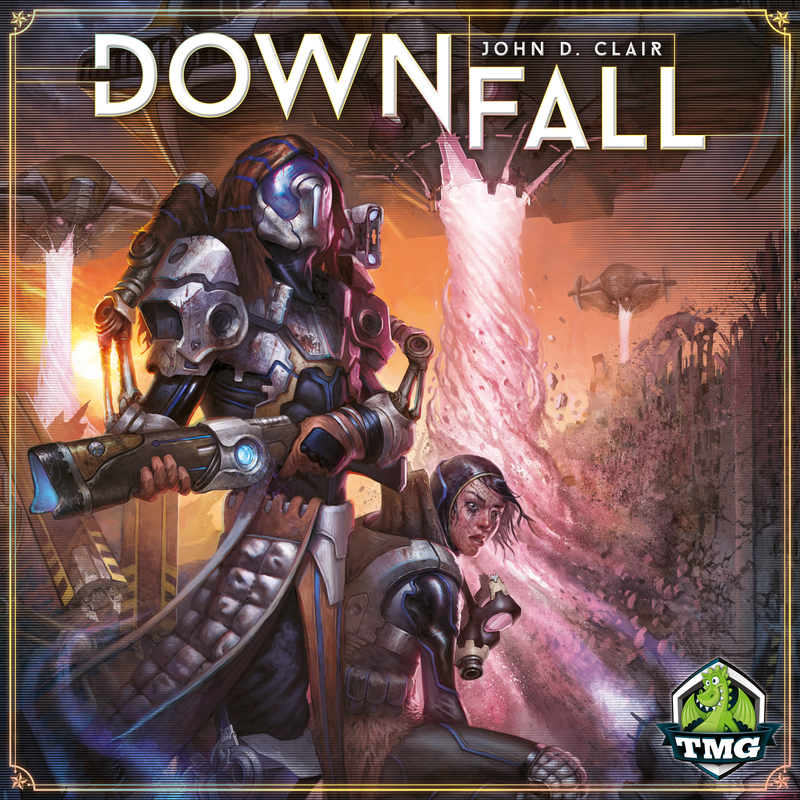 This Monday Night, we will have a publisher representative at Game Point demoing Downfall. Released in 2018, Downfall is a card drafting board game centered around trying to survive in a post-apocalyptic world. Global war has human on the brink of extinction but maybe you can lead your people and help them be ready for the coming winter. Downfall can accomodate 3-6 players and is a “heavy” game on the Game Point scale. Come learn and try out this new title!